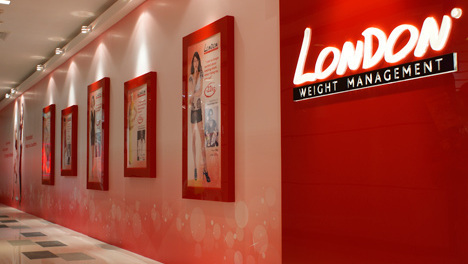 London Weight Management has 11 clinics in Singapore, including one within Tampines One mall (10 Tampines Central 1). Established in 2000, London Weight Management is a company that provides results-driven slimming solutions for women battling with weight issues. The non-surgical weight management solutions are offered as beauty essential services to ladies who want to lose weight and reshape their silhouettes successfully. Every treatment offered by London Weight Management includes a detailed body fat analysis and a series of customized slimming techniques, with the aim of achieving the desired trim and womanly figure. London’s unique weight loss formulations combine 100% natural botanical extracts that are carefully applied using the latest fat burning technologies. London Weight Management’s official Instagram account is available at www.instagram.com/londonweightmanagement. The Instagram account is one of the resources to learn more about the available services and achievable results by London Weight Management.